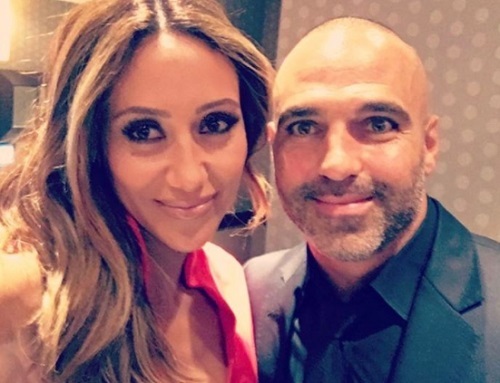 “Real Housewives of New Jersey” star Joe Gorga is expanding his business portfolio. The younger brother of Teresa Giudice is opening an Italian restaurant. The restaurant will be located in East Hanover, New Jersey and will be called Gorga’s Homemade Pasta & Pizza. Joe’s main business is in construction and real estate. In 2014 he invested in a business that specializes in destruction of confidential documents. The garbage business was only mentioned once on “Real Housewives of New Jersey.” It’s possible this venture did not work out so there was no more talk of it. Adding a restaurant to his list of businesses seems like an odd choice. It’s not related in any way to Joe’s other ventures. Also, Joe has been very vocal about cooking being women’s work. He demands his wife Melissa Gorga have a hot home cooked meal on the table for him when gets home from work. It is one part of the “deal” he and his wife made when they got married. Perhaps opening an Italian restaurant has a deeper meaning than just being a business venture. Joe lost his mother Antonia Gorga earlier this year. The food at the restaurant will be a version of the family’s recipes. 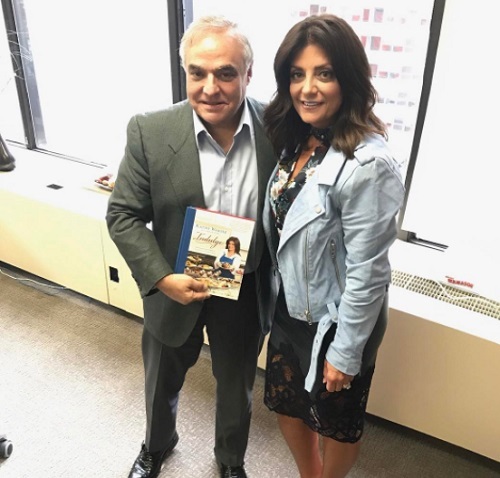 Teresa made a lot of money publishing their mother’s recipes in her first cook book “Skinny Italian.” Perhaps Joe wants to follow in his sister’s footsteps by getting into the food business, not just the restaurant business. Teresa is a New York Times bestselling author of four cook books. 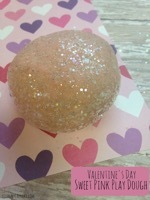 She also developed several food and drink products. These items were sold online and in stores. Teresa’s husband Joe Giudice was also in the restaurant business for a short time. He owned a pizza restaurant. It’s been reported the restaurant will open sometime in May. There is no official grand opening date yet. About a month after be Gorga’s Homemade Pasta & Pizza is open the restaurant will compete with another family member’s new food business. “Page Six” reported Teresa’s first cousin and nemesis Kathy Wakile will open her restaurant in late June 2017. It will be named Pizza Love. The location for Kathy’s business in Wyckoff, New Jersey. Pizza Love will be run by Kathy, her husband Rich Wakile and two friends. Kathy’s luck in the food industry so far has been a flop. Her cook book and cannoli kits did not sell very well. Kathy’s cooking was praised by cast members of “Real Housewives of New Jersey” on the show. Maybe this venture will give Joe a run for his money. Which RHONJ star’s restaurant do you think will be a success? Share your thoughts in the comments below and check back with CDL for more Real Housewives of New Jersey news and updates. The Real Housewives of New Jersey Embark on a Journey of Spiritual Healing, Zen, and Epic Drama!